ConEquip Backhoe parts has a large selection of backhoe parts. Serving many American, Japanese and Korean models. 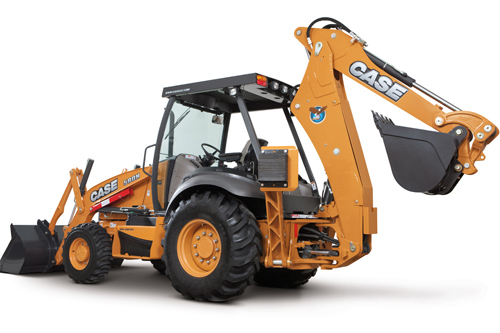 ConEquip recognizes that Backhoe parts are the most commonly replaced and under maintained components. That is why we have searched the world for the best value in new replacement generic types Backhoe parts. Call or email with your model Backhoe. Most of our Backhoe parts and equipment parts come with at least a 1 year warranty to ensure the quality of the parts and components. Shipped directly to your shop's door, you can be moving again quickly. OEM dealer prices are sold at higher margins, so let us do the price shopping for you. Save time and money on each quality Backhoe parts that you purchase. Here at ConEquip Parts we provide construction equipment parts and backhoe parts for sale for manufacturers like Caterpillar, Komatsu, Deere, Hitachi, Takeuchi, Kubota, Yanmar, Case, Linkbelt, Kobelco & many more.